A big World Cup celebration on a Monday morning on Breakfast with Martin Bester! After a month of grueling football, France walked away with the trophy. France join Uruguay and Argentina in winning the World Cup for a second time. 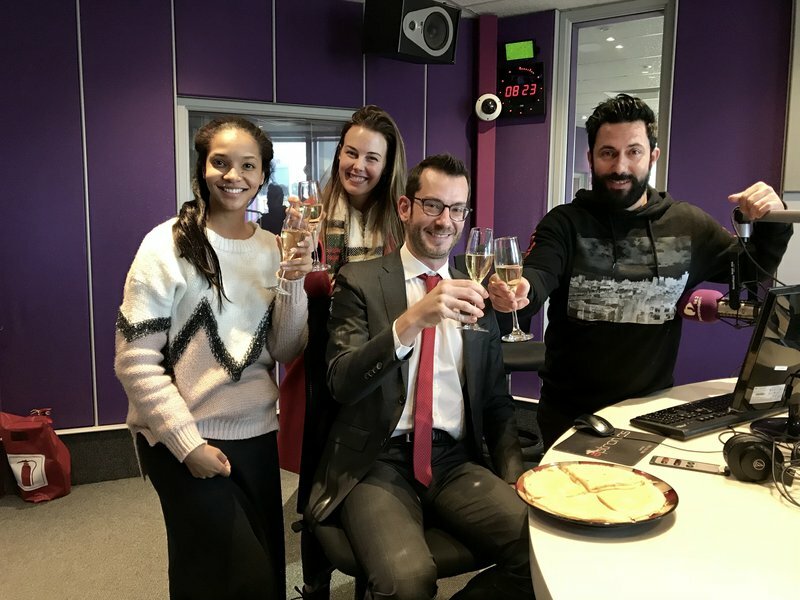 This morning, Alexandre Olmedo, political councillor at the French Embassy, joined Martin Bester and the team to celebrate France’s win with champagne and crêpes! The 2018 World Cup will be on everyone's lips for months to come.